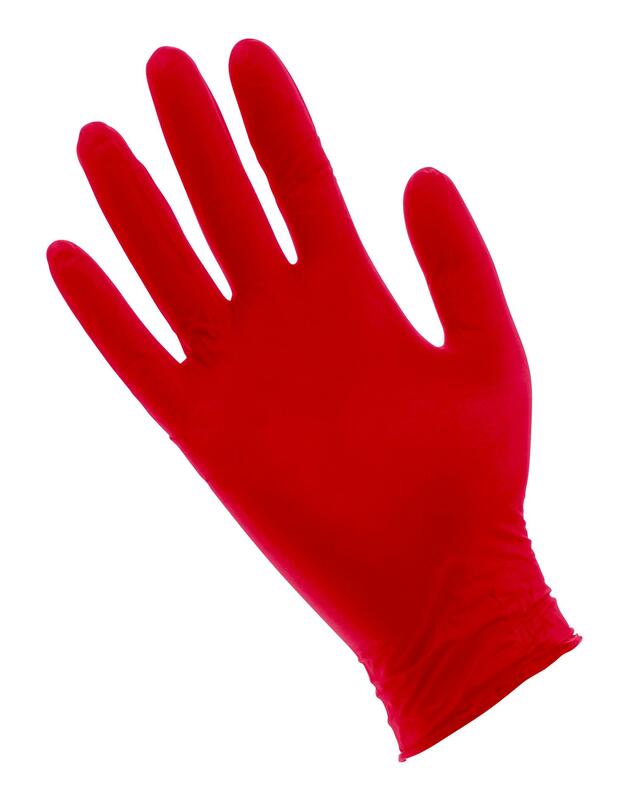 Red Lightning gloves that offer serious protection from your work environment while keeping your most important tools, your hands, in top condition for maximum productivity. 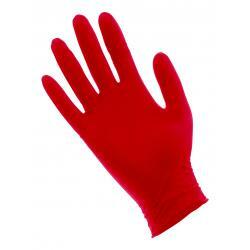 Red Lightning gloves offer excellent barrier protection with an aggressive tread grip! Fully textured tread grip for superior grip in both wet and dry conditions. 6 mil thickness, industrial grade. 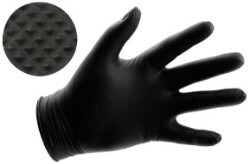 Not made from natural rubber latex to reduce acquired latex exposure allergy. Beaded cuff for easy donning.